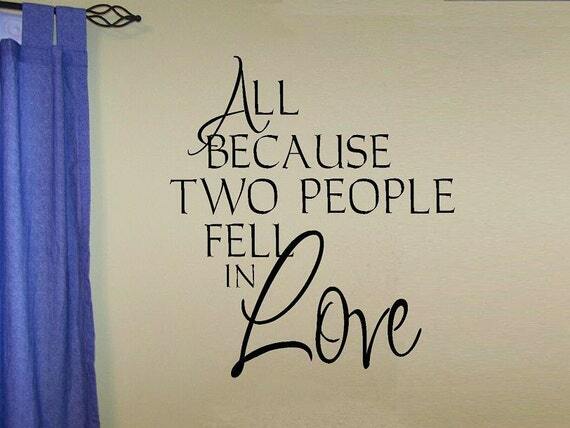 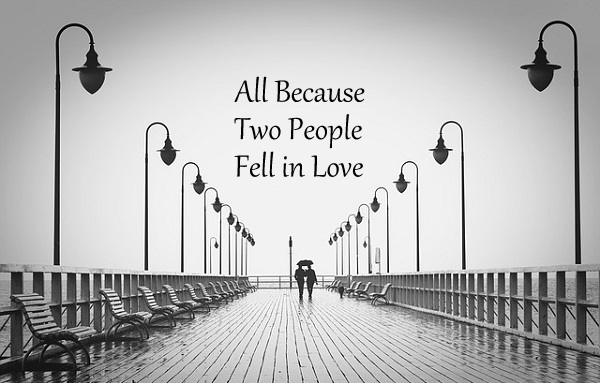 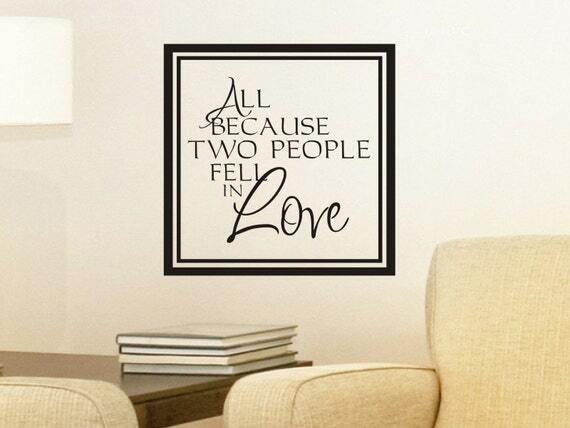 The popular quote, “All Because Two People Fell in Love”, is available in vinyl wall art, posters, or home accessories. 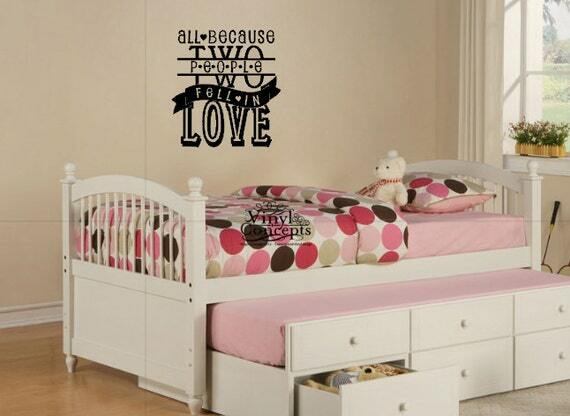 Here you’ll find a collection of various wall decals that feature this beautiful saying. 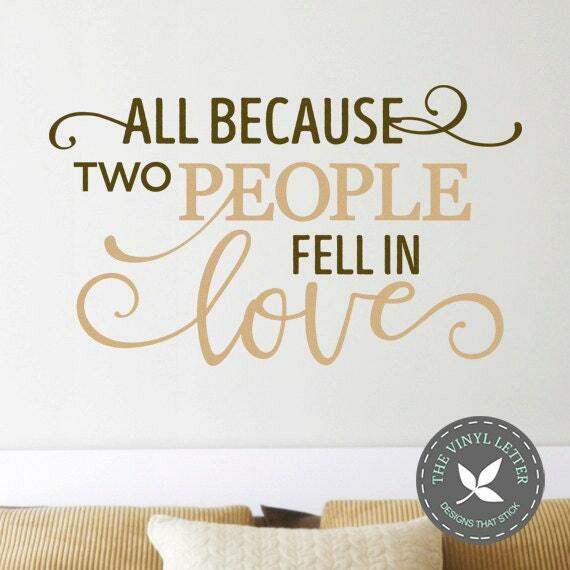 You can use this quote to decorate venues for anniversary parties, weddings, bridal showers or any gathering where the love of two people is the focal point. 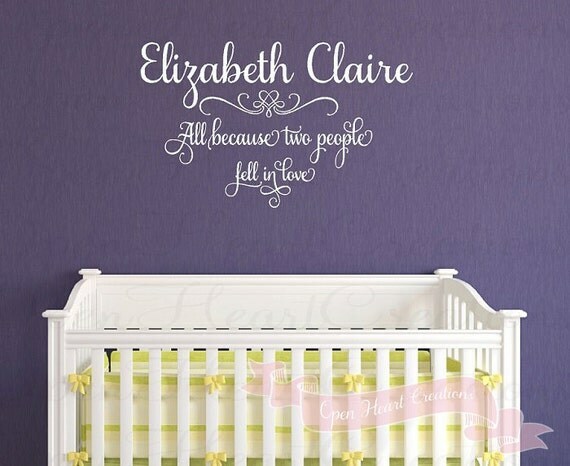 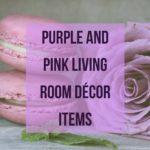 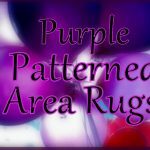 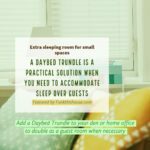 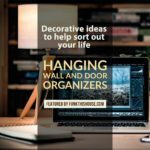 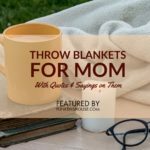 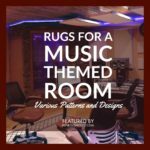 There are many ways to decorate with this quote: It’s often used when highlighting family photos or as featured accessories in any room in the home, especially a child’s nursery.